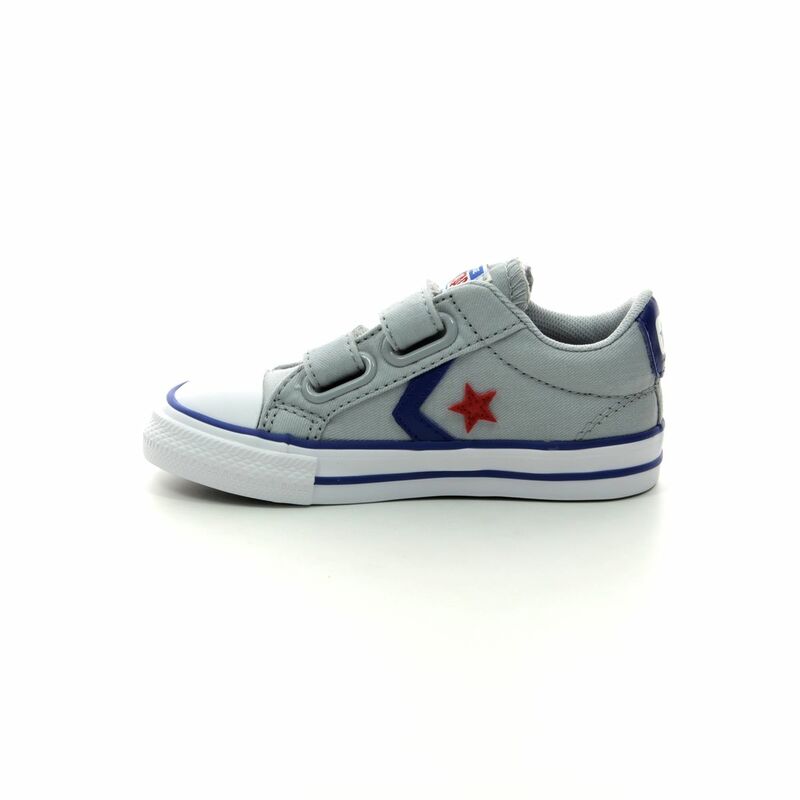 Converse bring us 763529C STAR PLAYER 2V VELCRO, a boys Velcro Converse. 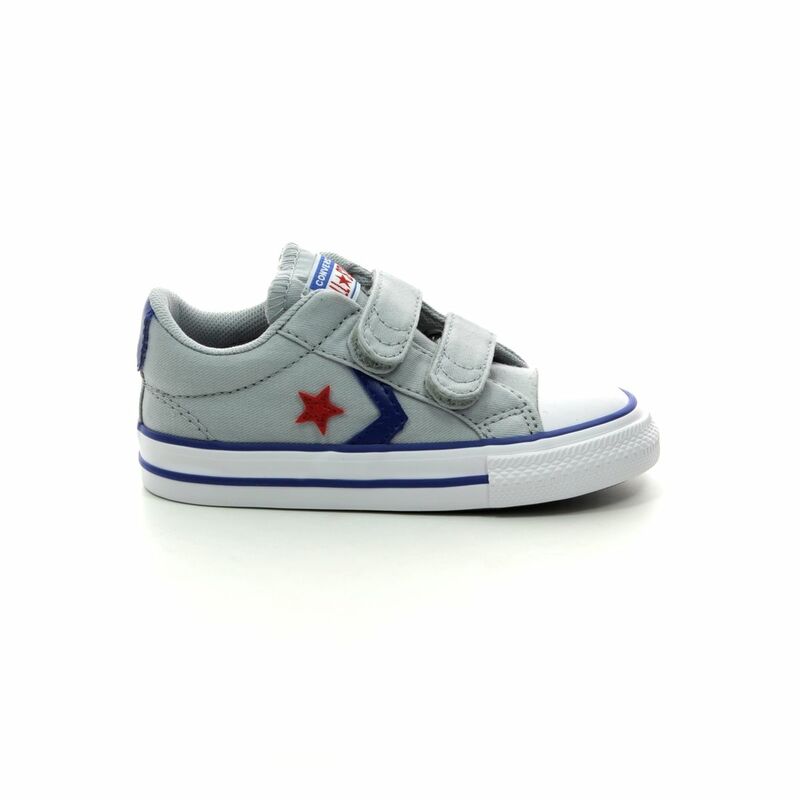 The Converse Star Player Velcro trainers have a grey canvas upper with the iconic Star Player star and chevron emblems on the side in blue and red. 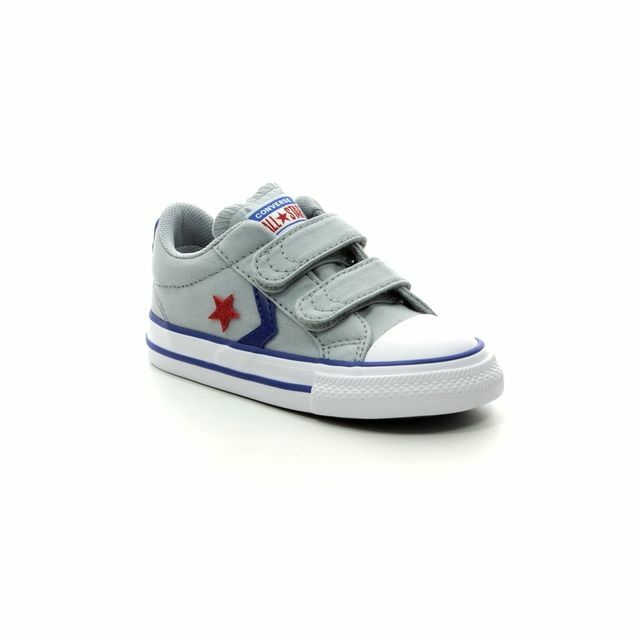 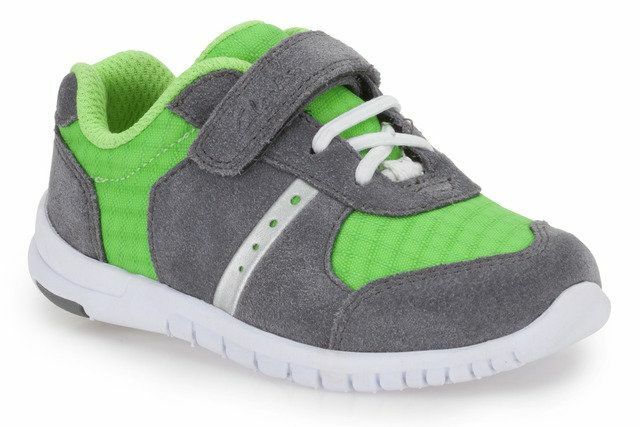 The boys grey Converse have two Velcro straps for full adjustability as well as a secure and quick fastening. 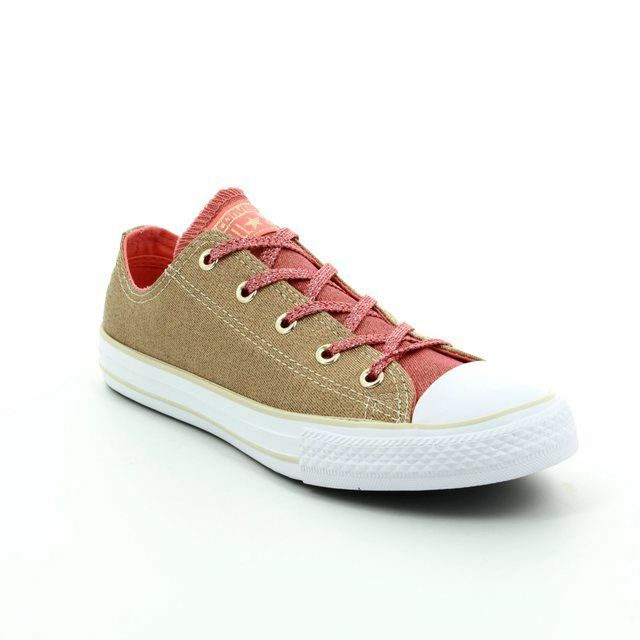 Converse branding can be found on these boys grey sneakers on the tongue and heel back. 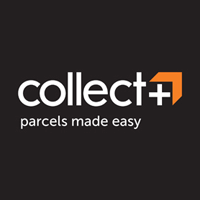 The cushioned collar and padded footbed will gently cocoon little feet and there is soft lining for extra comfort. 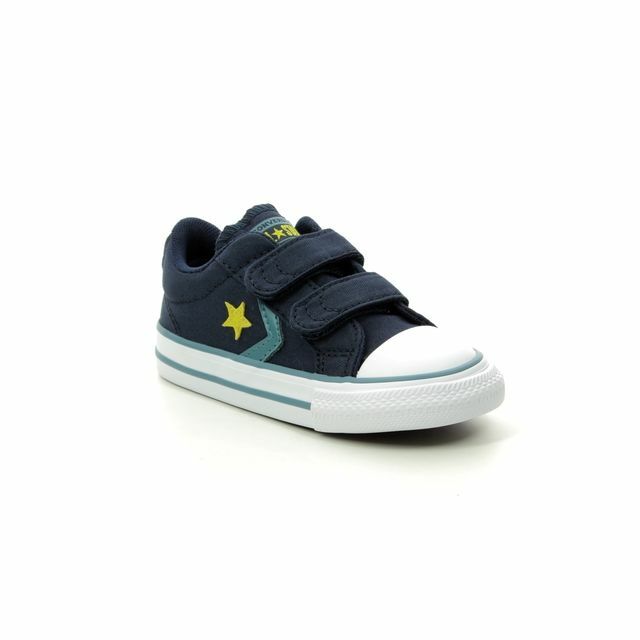 The rubber vulcanised sole unit, a classic Converse feature, has two blue stripes and a textured toe bumper for improved protection. 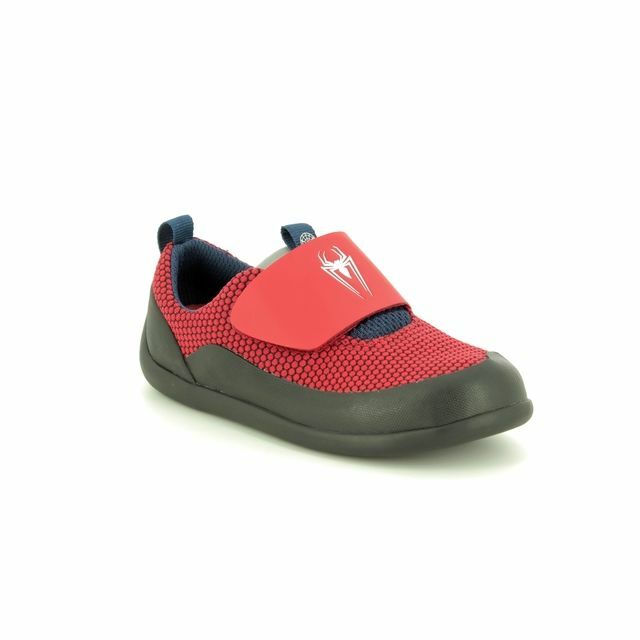 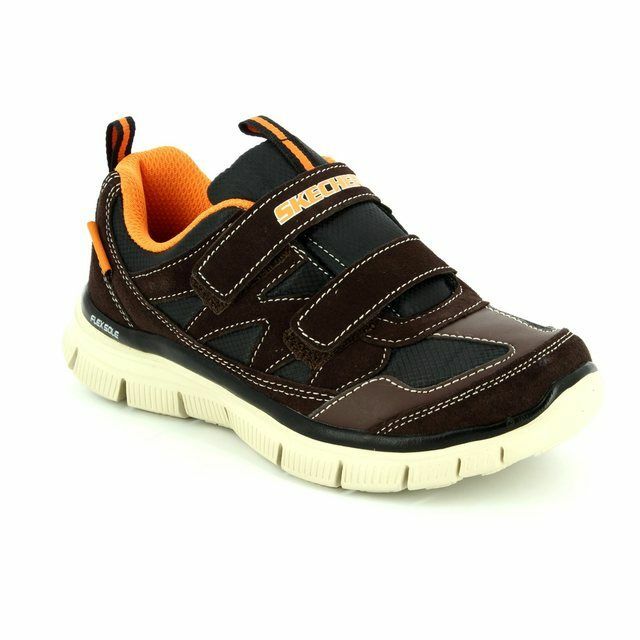 The rubber sole is hard wearing and will keep up with little feet on the move. 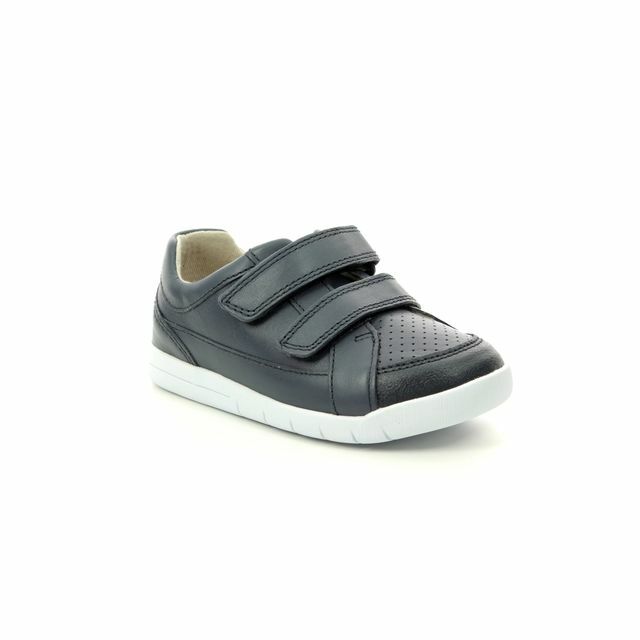 Buy your boys Velcro Converse online or in store from Begg Shoes, an official Converse UK stockist.